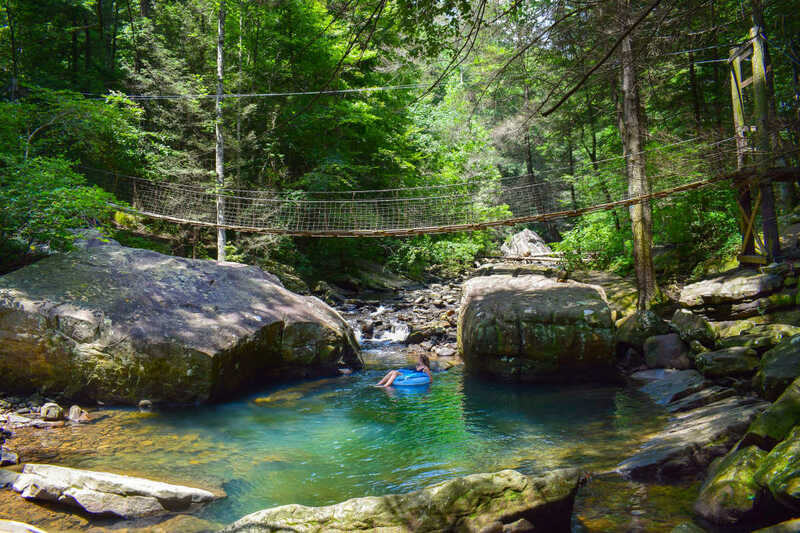 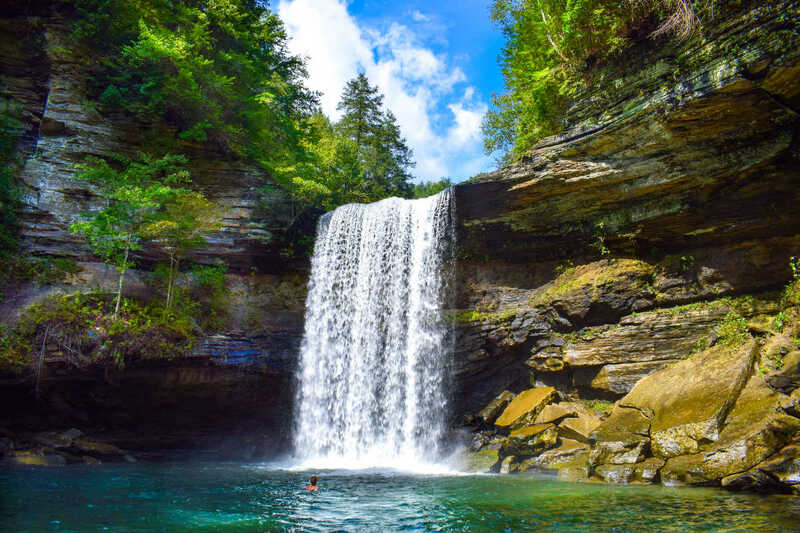 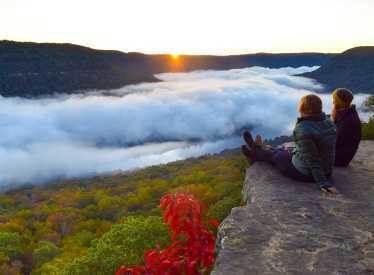 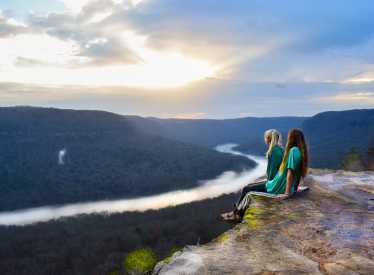 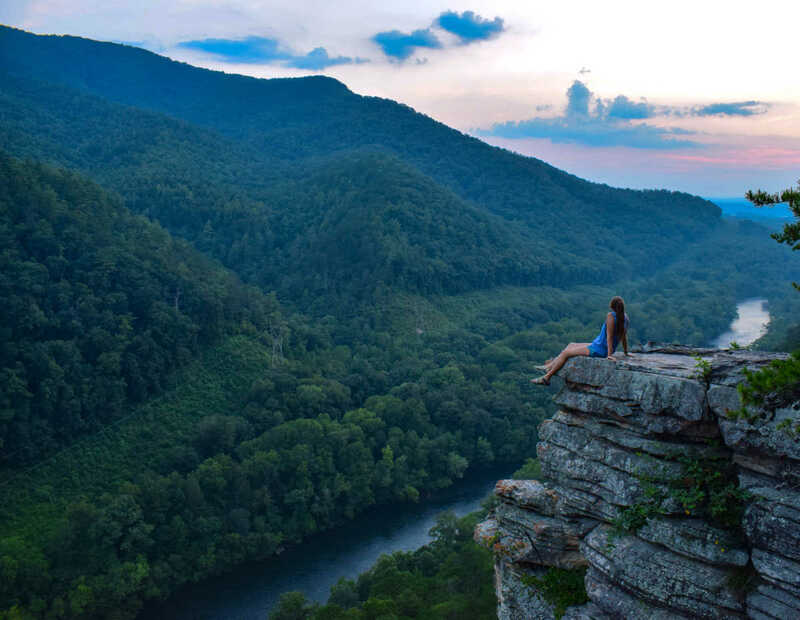 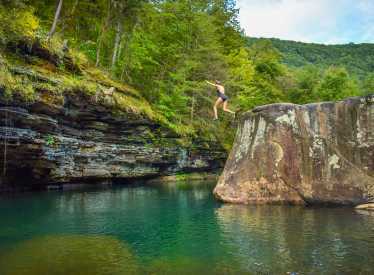 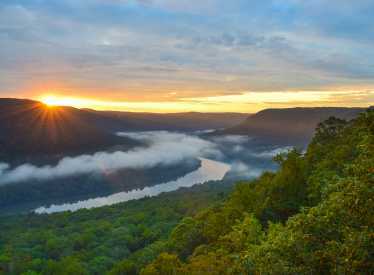 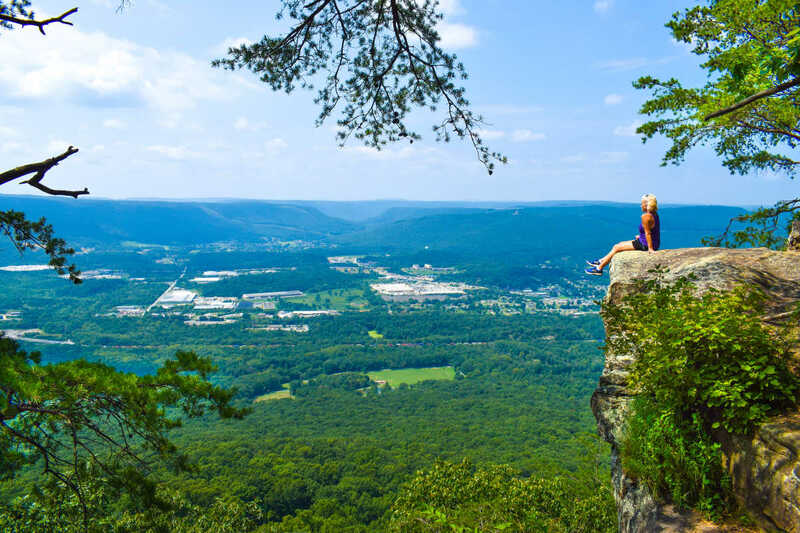 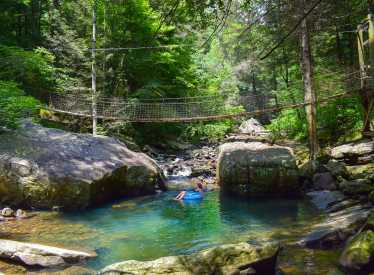 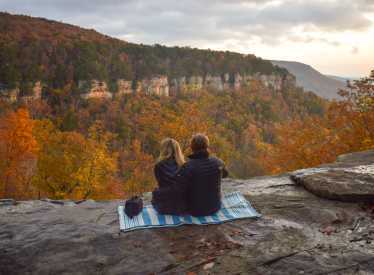 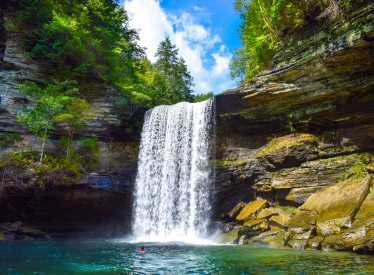 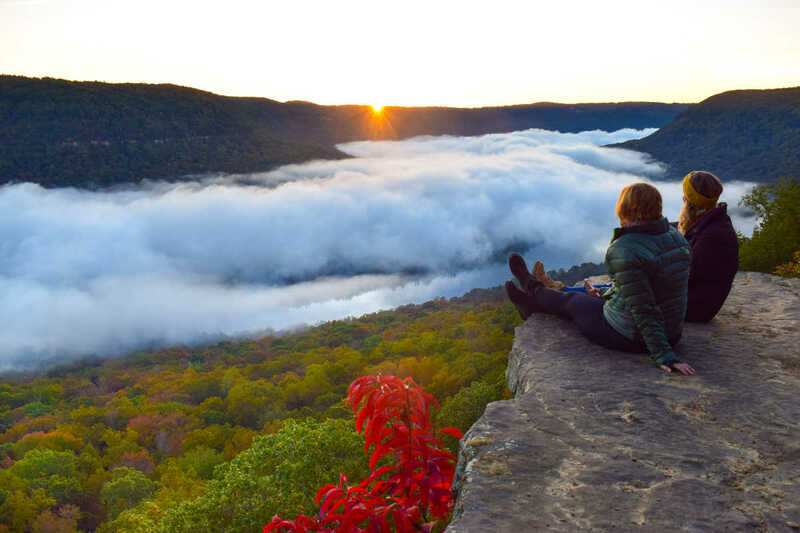 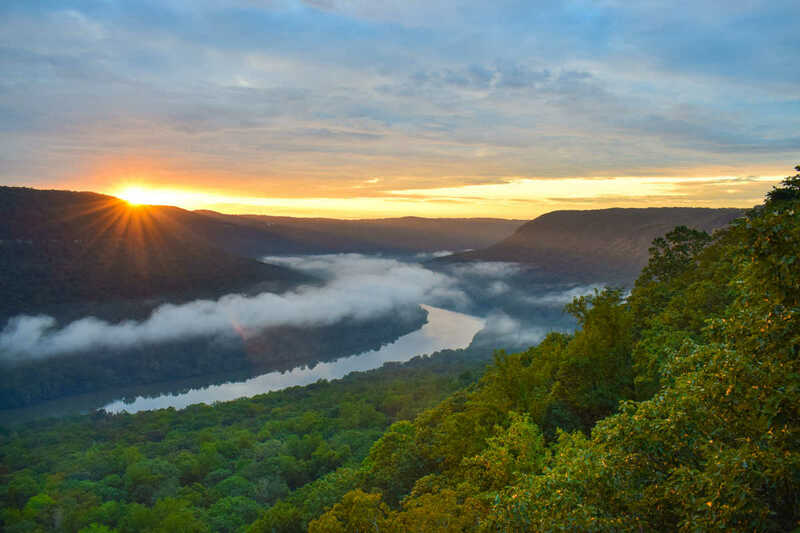 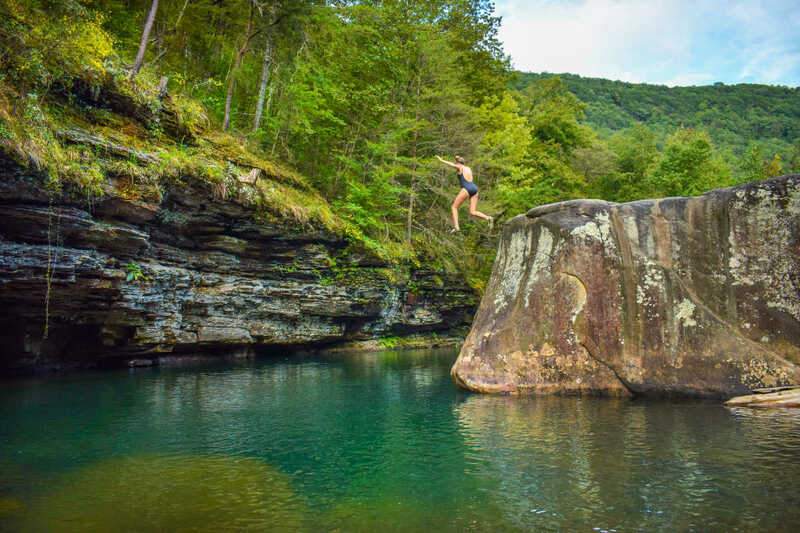 Experience Chattanooga offers specially curated outdoor adventures that showcase the natural beauty of Tennessee and the local tastes of Chattanooga. 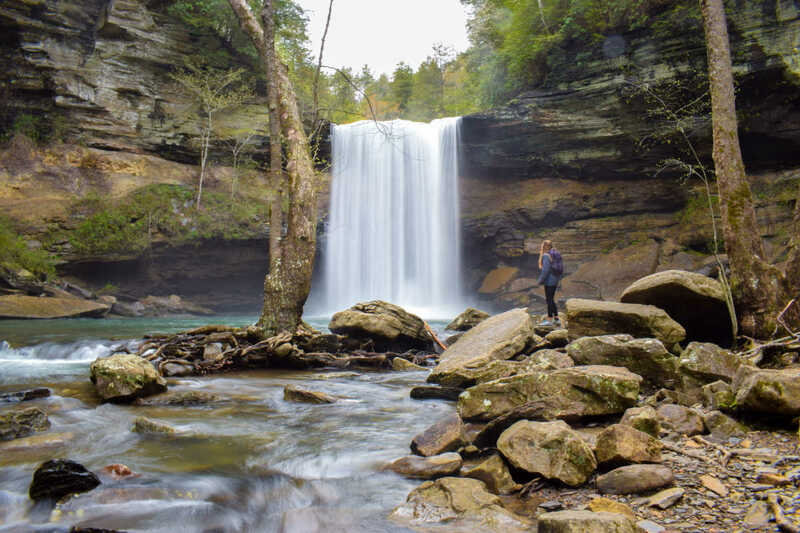 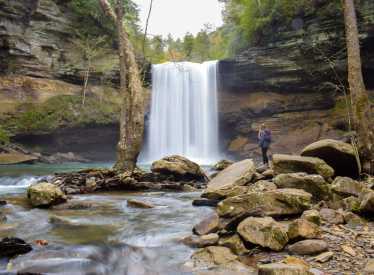 We do guided sunrise tours, sunset tours, waterfall tours, mountain tours and more! 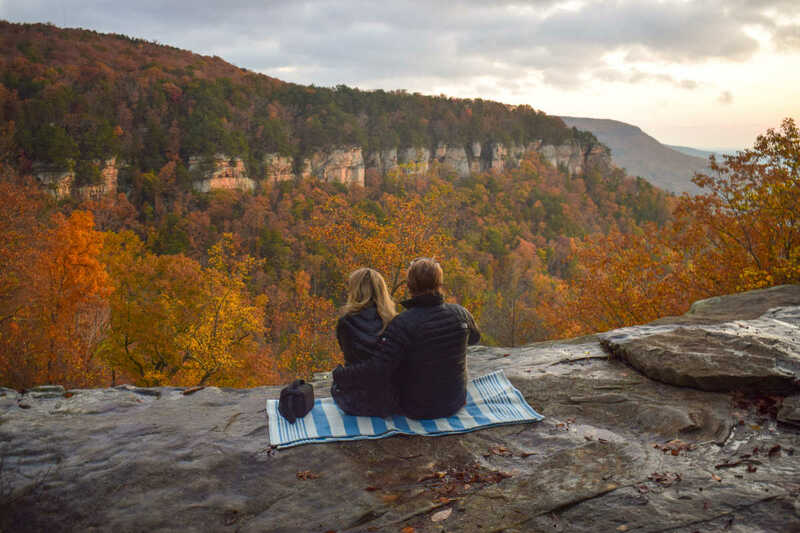 Our Experiences are designed for small groups of all skill levels + ages and include: transportation to and from the scenic destinations, guided hike/drive, incredible views, photos of the group throughout the adventure, and a coupon to one of the local partner restaurants. 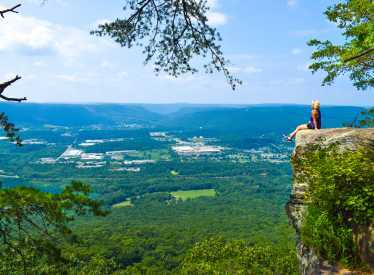 Come experience Chattanooga with us!